Based in Paisley our state of the art studio is the home to the finest detailing and protection services on the market. 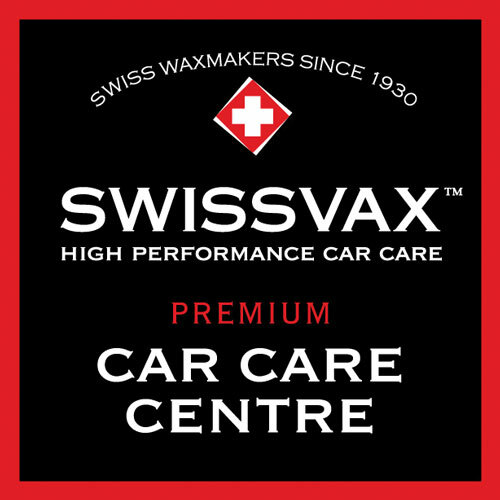 With accreditations from Swissvax, Koch-Chemie, Gtechniq and LLumar, Reep Scotland is the home of luxury car care. 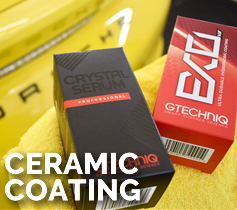 As a Gtechniq Accredited Detailer you can be sure you vehicle is in safe hands whilst using the latest products and technology. 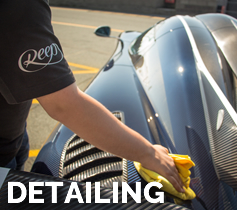 With our bespoke detailing packages, Reep can enhance, correct and protect your pride and joy today. Using the finest products from industry leading manufacturers, Reep Scotland will be the only place for all your vehicle detailing and protection services. 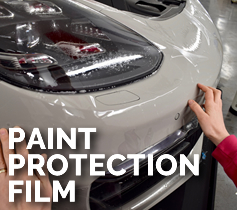 Using the latest technology, coupled with market leading film, we can install (PPF) to the high traffic areas of your vehicle, ensuring peace of mind whilst enjoying your drive! 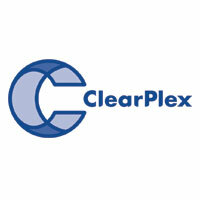 We offer a range of detailing, paint protection and ceramic coating as well as a windscreen protection solution ‘Clearplex.’ As part of the Reep Network we’re sure to have a solution for your vehicle, and can accommodate your needs from our Paisley based studio with our trained and industry accredited technicians. Quality is a fundamental core value of each Reep centre. Our passion for perfection is what drives our teams to ensure each customer receives only the best experience when making the choice to protect their vehicle. 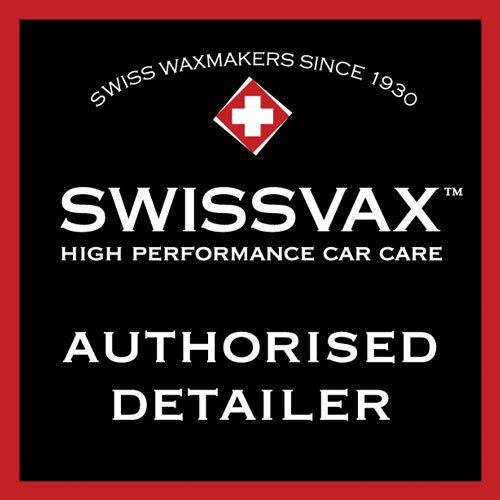 Our detailing team are accredited in the application of Swissvax Products; GTechniq approved and Koch Chemie 1K Nano approved. 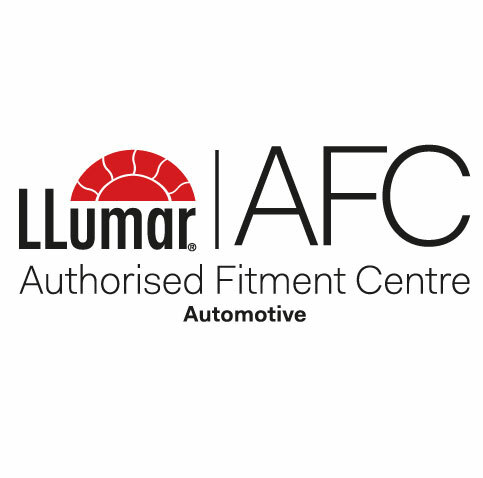 The team are also factory trained installers of the industry leading Llumar Paint Protection Film. Whatever your needs to make your car the best it can be, our trained and accredited team have the credentials to make it happen. 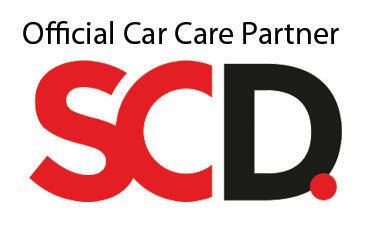 You can put your mind at ease with the assurance you have the backing of the manufacturer approved techniques and that we are fully trained, approved and insured to look after any of your cars whether they be at our studio or at a place of your choosing. For a tailored quote, bespoke to you and your vehicles detailing or protection needs, please contact the team on 0141 212 6660, or alternatively feel free to call into our Paisley based studio and take a look for yourself.